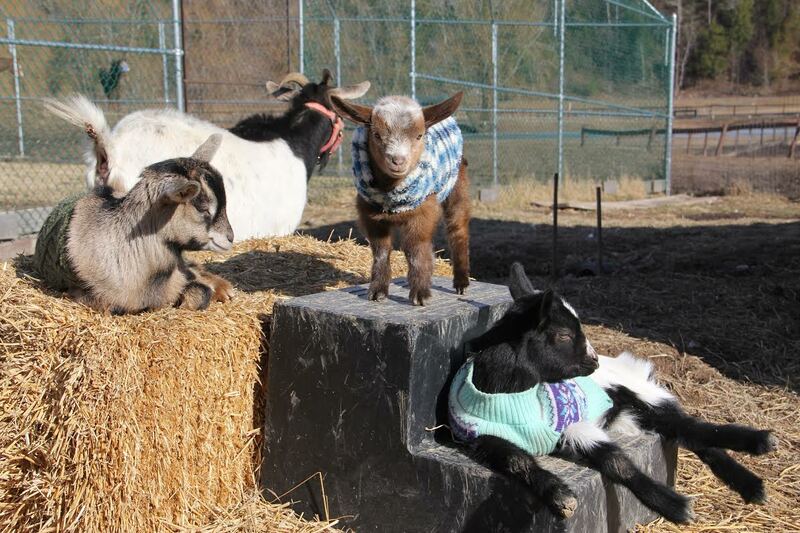 Catskill Animal Sanctuary is paradise for rescued farmed animals. 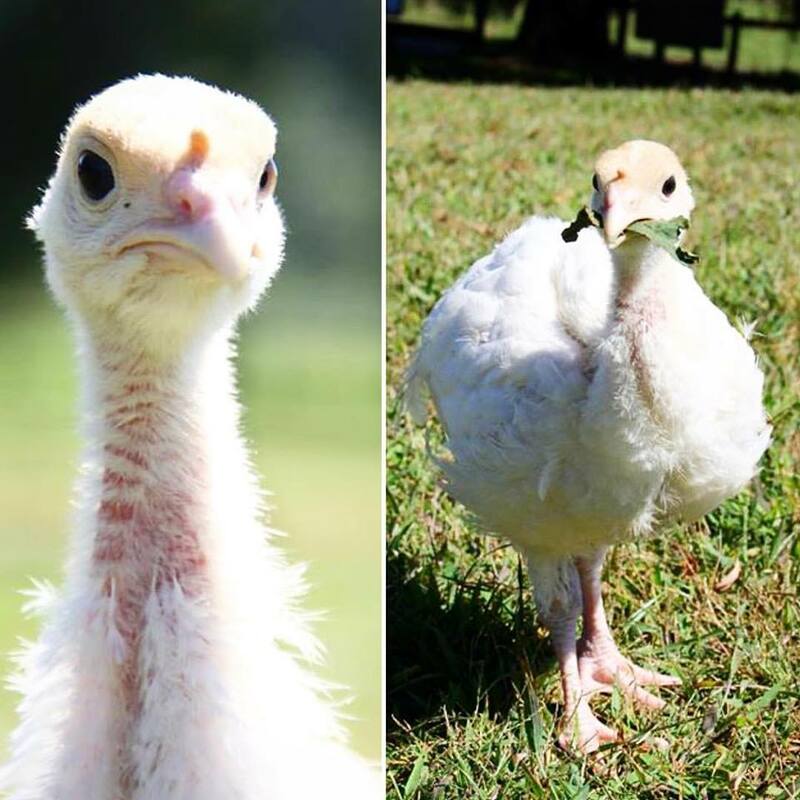 Their innovative summer camp for children, tours, events, community involvement, compassionate cuisine culinary program, and Institute for Compassionate Living demonstrate their understanding of the importance of using the beautiful animals they rescue as ambassadors to inspire people to eat plant-based food. They’re currently working tirelessly to expand their facilities to house more animals and increase their humane education workshops. They received glowing reviews from volunteers and employees, maintain an engaging social media presence, and present an impressive range of opportunities to impact positive changes. 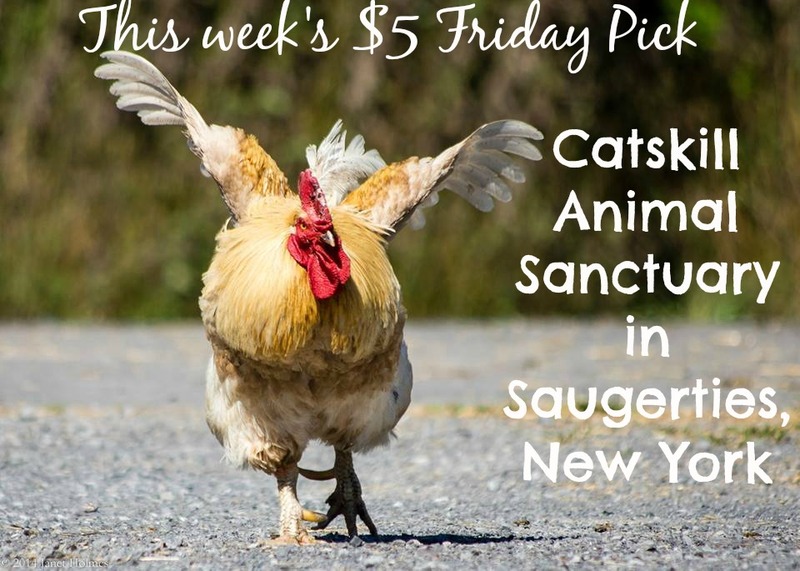 It is with great pleasure that I select Catskill Animal Sanctuary as a $5 Friday pick. I’m confident this all-star team of animal heroes will use your donation wisely and effectively. Still not convinced? Hopefully these rescued faces at Catskill Animal Sanctuary will inspire you to click this donate button! Ginger is very happy you’re sending money for food! 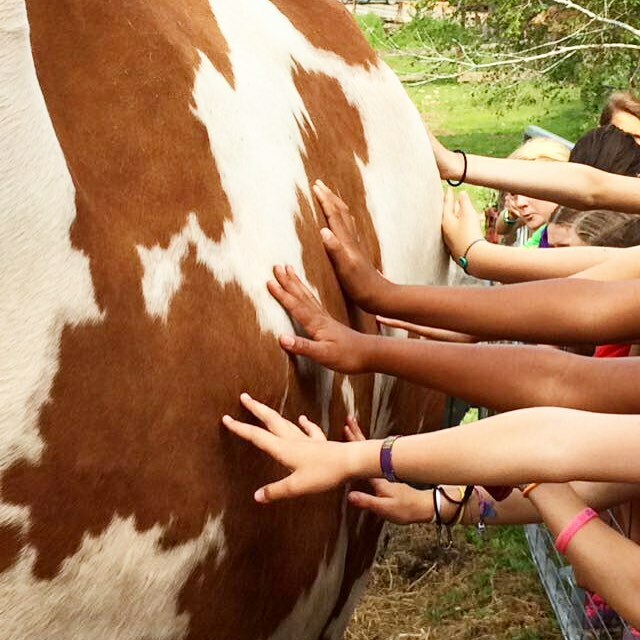 By meeting farmed animals, children at Camp Kindness learn that animals are friends not food. Jailbird is a celebrity at Catskill! Michael wants to show you what it looks like when he eats in case you want to help feed him! 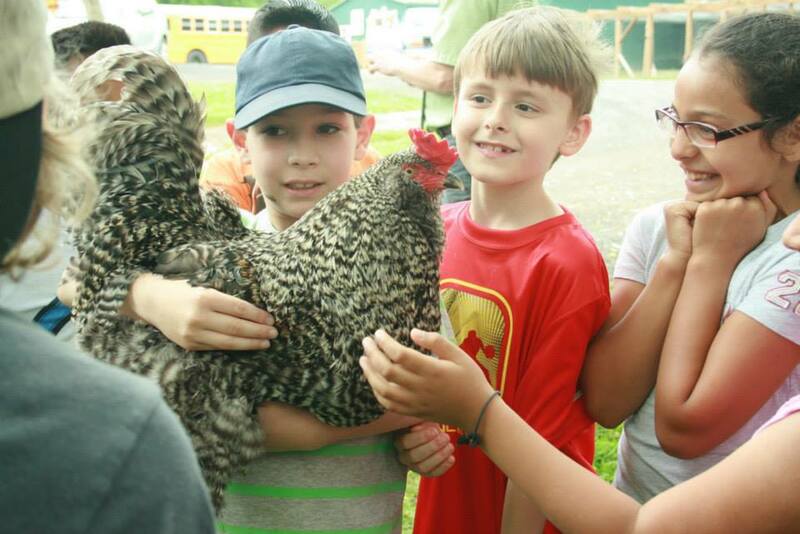 Humane education in action! 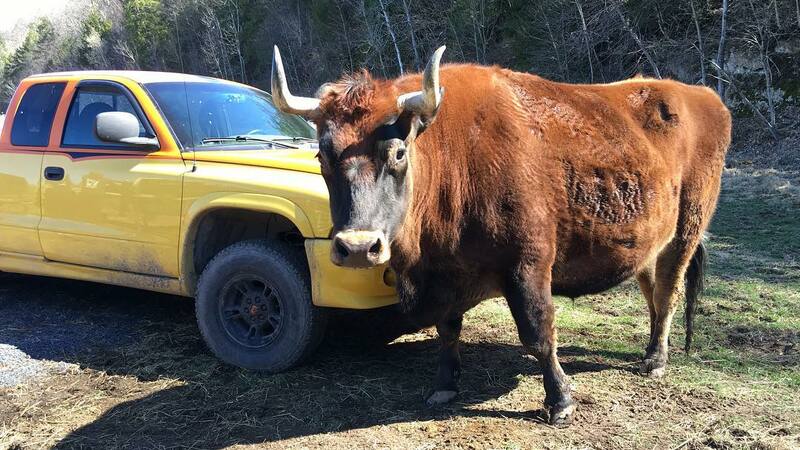 This is the power of Catskill Animal Sanctuary! 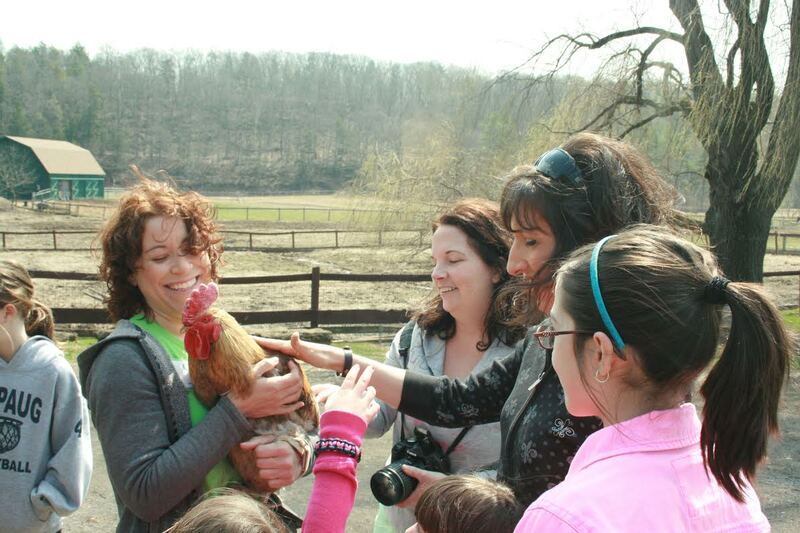 Jailbird inspiring children not to eat animals! Reggie doesn’t have anything to say. 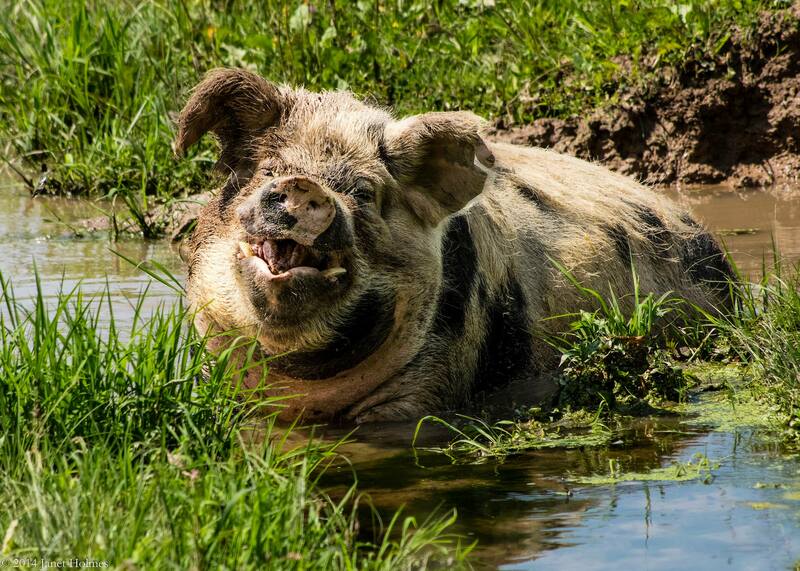 He is just taking a mud bath! First time participating in $5 Friday? Click here to learn how it works! Click here to check out previous picks! You can also read Catskill Animal Sanctuary’s inspiring rescue of Violet on Animals of America today. Please list your $5 donation in the comments section below or on my Facebook page so we can inspire others to donate and track our total. 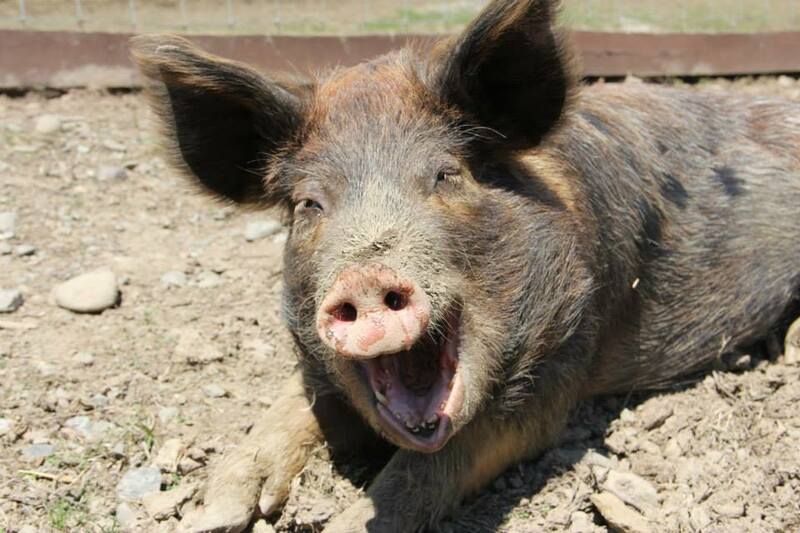 Please click here to “like” and follow Catskill Animal Sanctuary on Facebook! Let’s go big for Catskill Animal Sanctuary today! Thank you! Still not convinced? 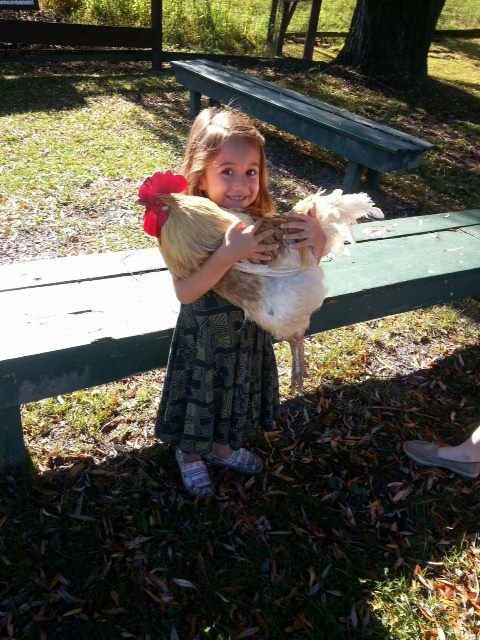 Check out Emmett and her new best friend at Catskill! I proudly donated $5 to Catskill Animal Sanctuary. Thank you so much for selecting us as today’s pick and making the first donation! Thank you so much Melissa for your donation and for volunteering with the animals! $50 will buy many apples for the horses. And we won’t forget the pigs — they love chasing thrown apples! A big thank you, Anne! $25 to CAS for $5 Friday. CAS is a place very special to my wife and I. Can’t wait for our next trip to The Homestead in May. Thank you so much! That $25 will help shear the sheep. They’ll be a lot less fluffy when you see them next! I just happily donated $5 to Catskill Animal Sanctuary. Sorry I can’t afford more at the moment, but thank you so much for all that you do to help the animals and educate others! Thanks, Christine! Some very happy piggies are going to have fresh carrots with their dinner! Thank you! That $10 buys dewormer for our next rescued animal! I just donated $5 to Catskill Animal Sanctuary. Hope I’m not too late! Not at all! Thank you for helping fill a rack with delicious hay! I donated $50 to Catskill Animal Sanctuary. I didn’t see this until just 5 minutes ago. I hope it will count. It will! You’ve provided vet care and health exams for our older residents. Thank you! Thank you for your generosity. We had another massively successful day of giving on social media. I’ll post the final total by Monday after I confirm it with CAS. 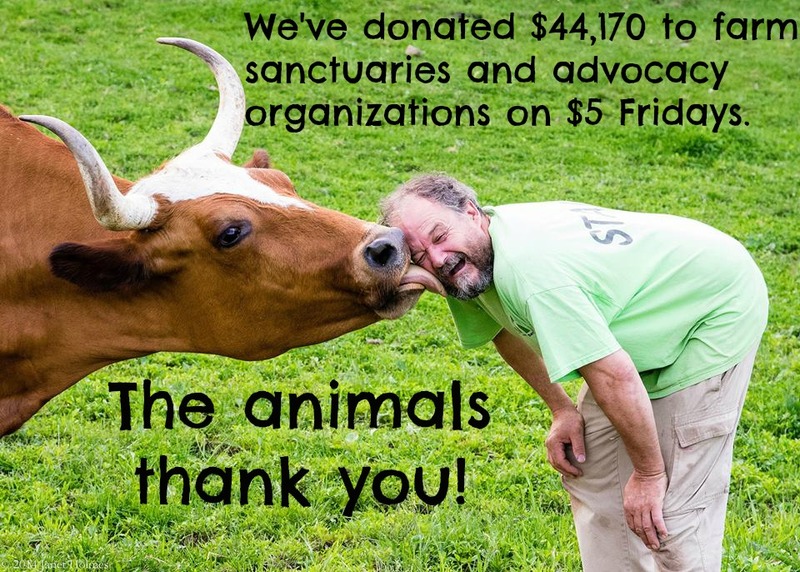 I appreciate everyone’s enthusiasm and support of $5 Friday and the amazing Catskill Animal Sanctuary. 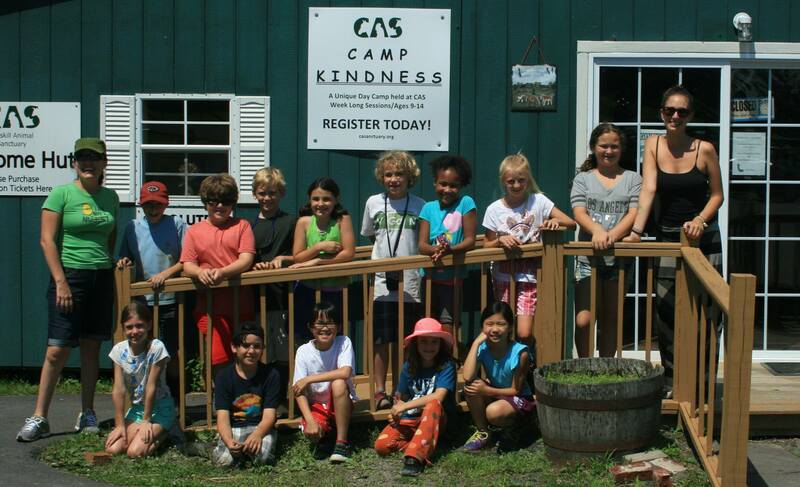 We donated $16,025 on Friday to Catskill Animal Sanctuary. It was a tremendous team effort. CAS is extremely grateful. 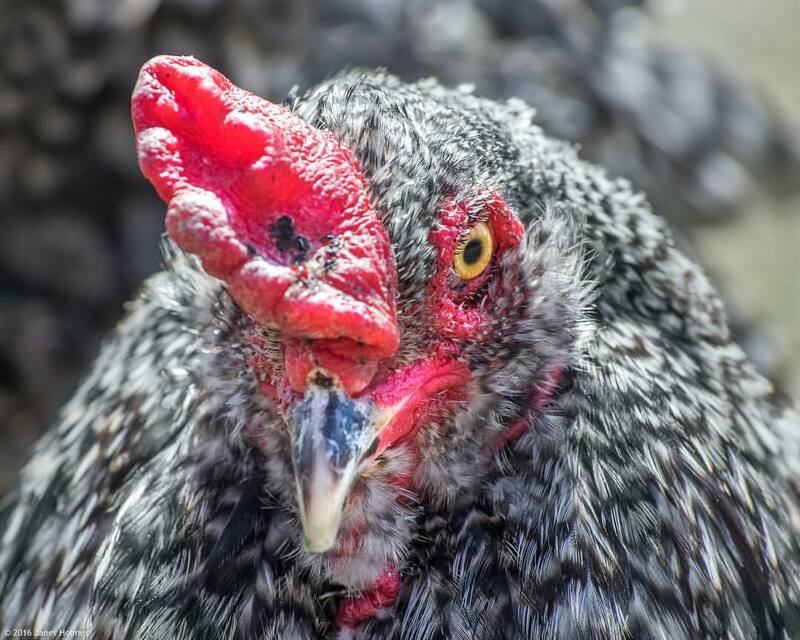 Lasa Sanctuary received another $660 this week that the contributors specified was the result of reading the $5 Friday article on their sanctuary (one of the donations was for $600). As a result, our new $5 Friday total is an inspiring $60,025. Thank you for your support. We look forward to seeing you next time! Thank you Andrew for organizing the day and thank you everyone for your generosity! We are touched by the outpouring of support.